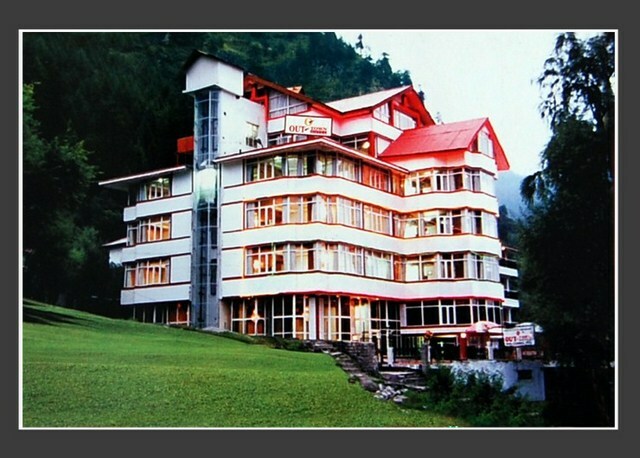 In-house restaurant serving distinctive cuisines. 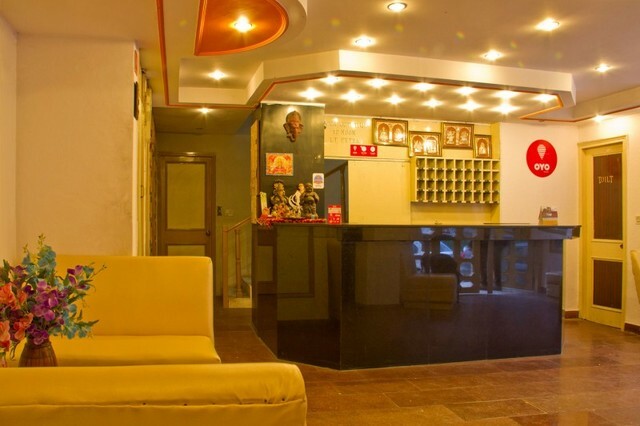 Neel Kanth Mahadev Temple is not too far from the hotel. 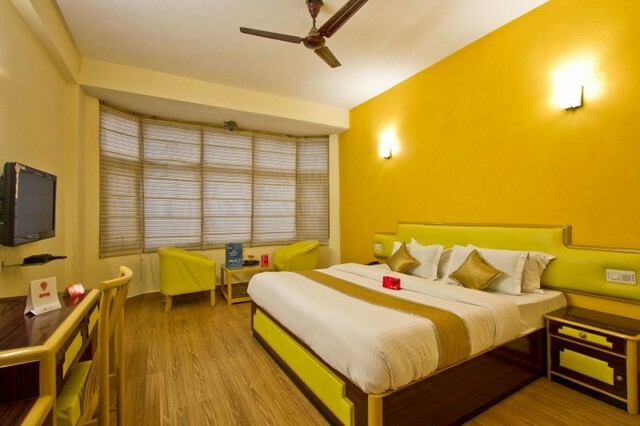 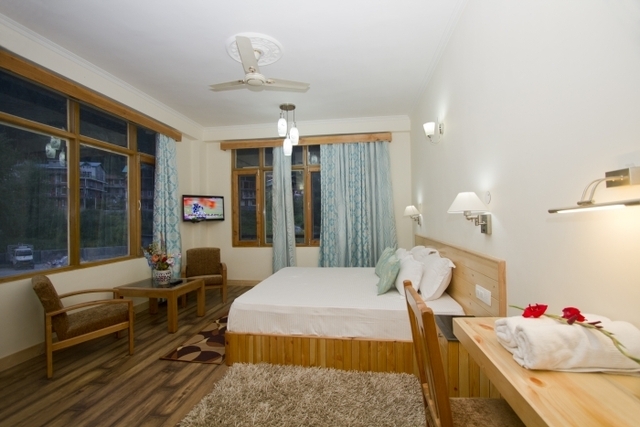 Tourists can relish a relaxing holiday in Manali at Hotel Manali Palace Height. 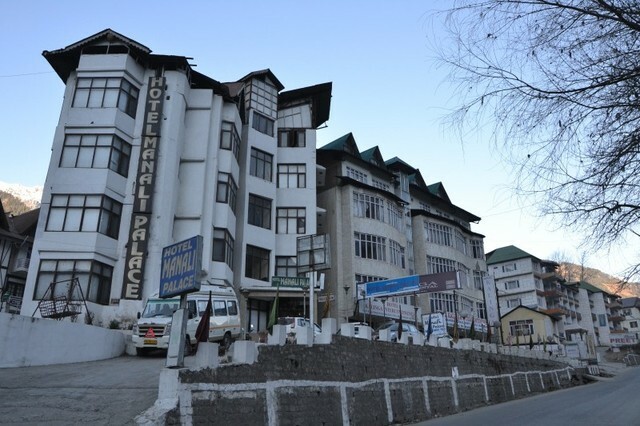 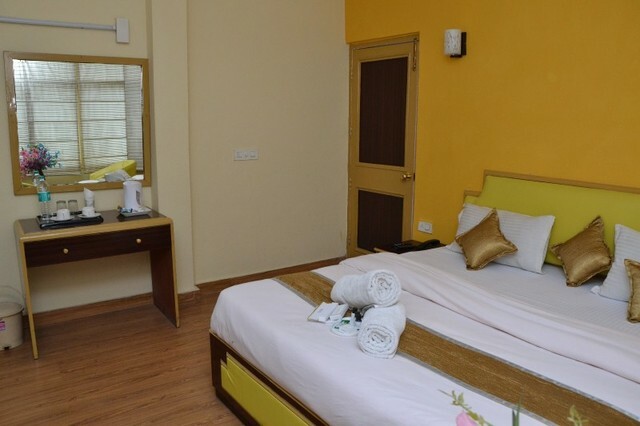 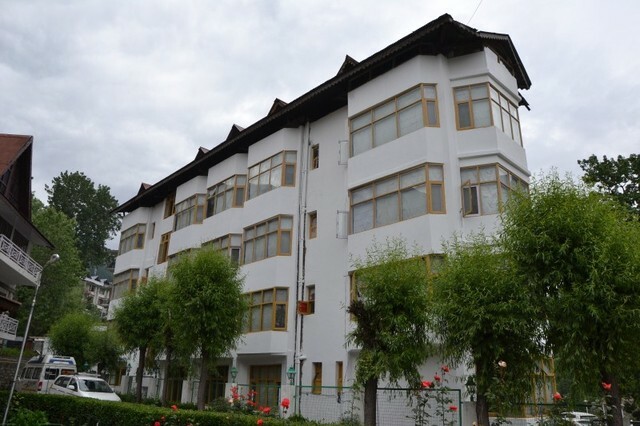 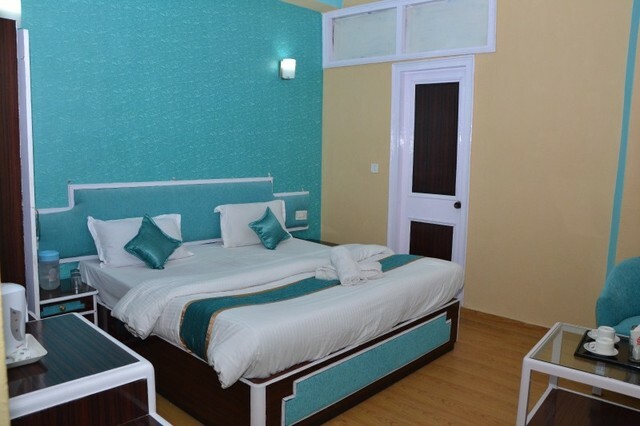 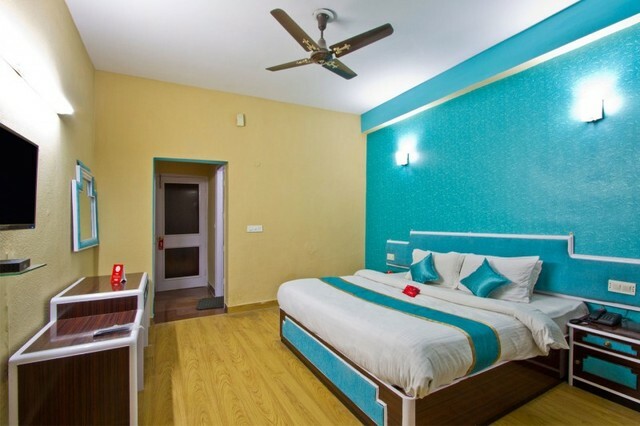 Hotel Manali Palace, Manali, is a great budget hotel that offers all the amenities for a relaxed stay. 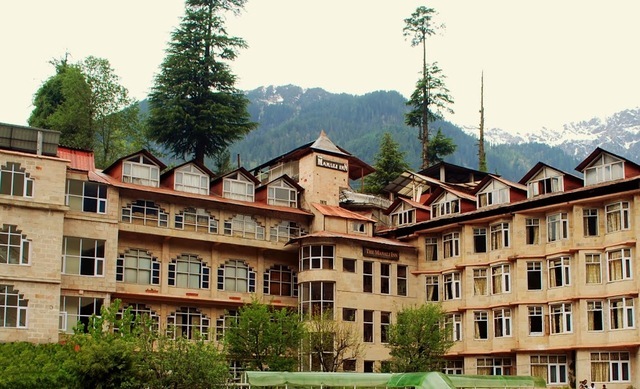 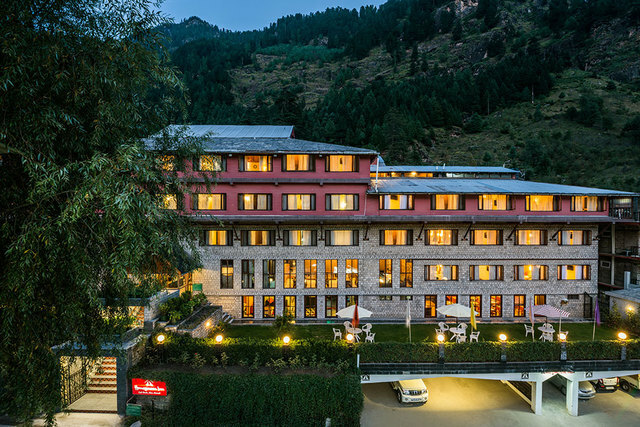 Set in the lap of Mother Nature facing snow-capped peaks all around, the hotel offers a serene ambience to the guests. 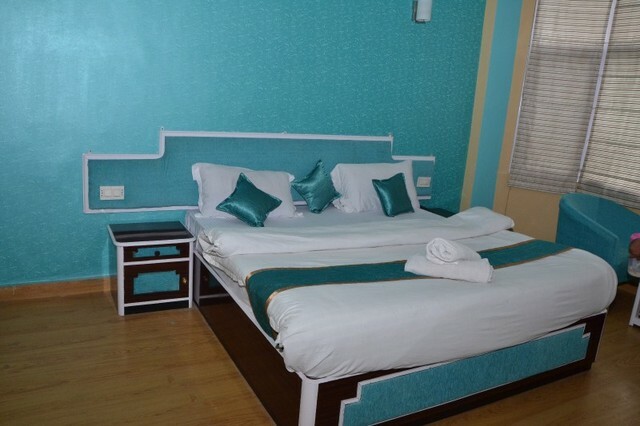 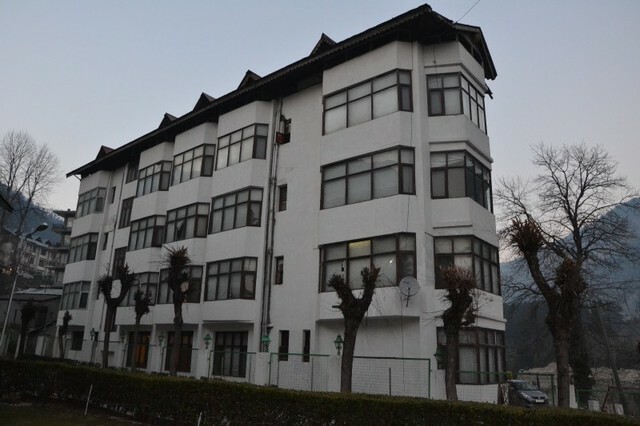 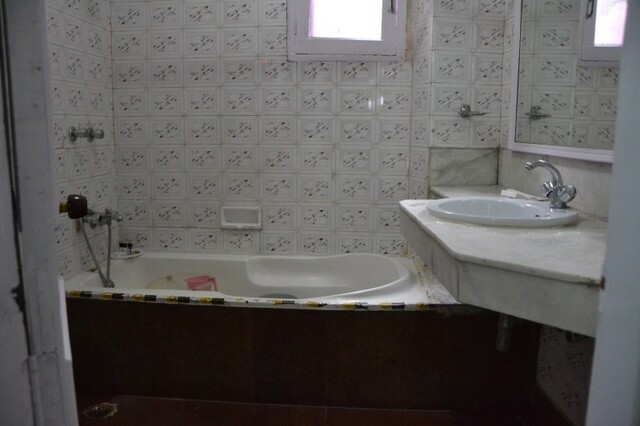 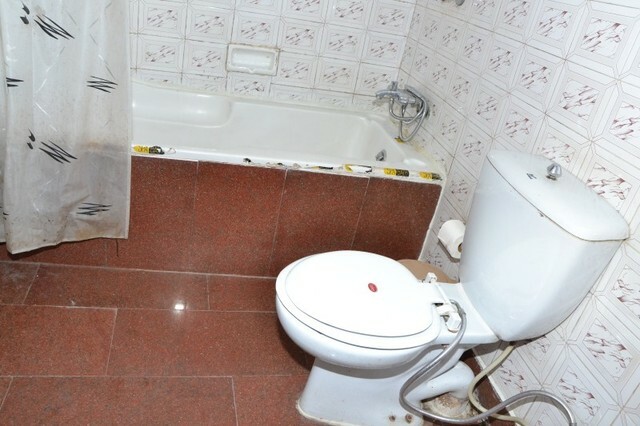 Hotel Manali Palace is located near petrol pump, Rangri. 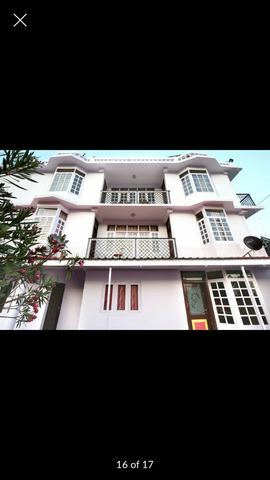 Van Vihar (Approx. 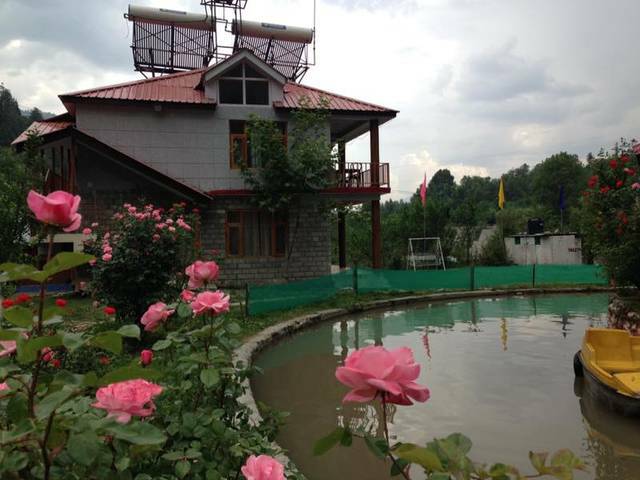 1km) and the Neel Kanth Mahadev temple (Approx. 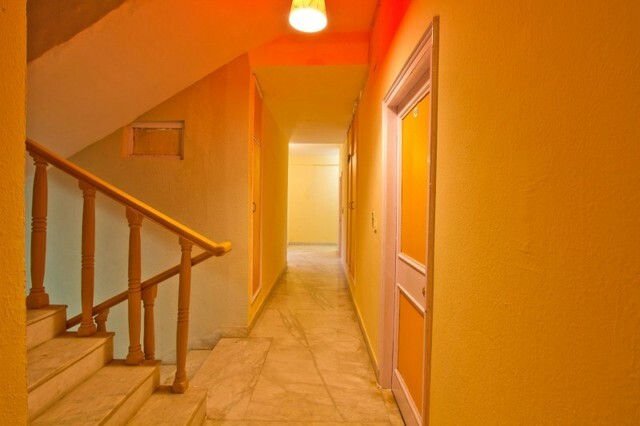 8km) are places located close to the hotel. 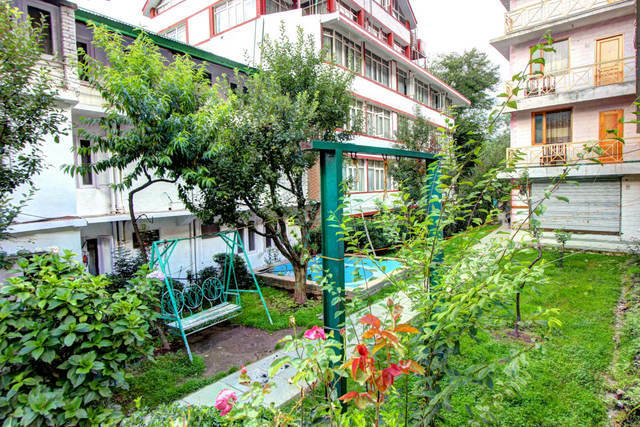 Van Vihar is a municipal garden is situated in front of the Tibetan market on Mall road. 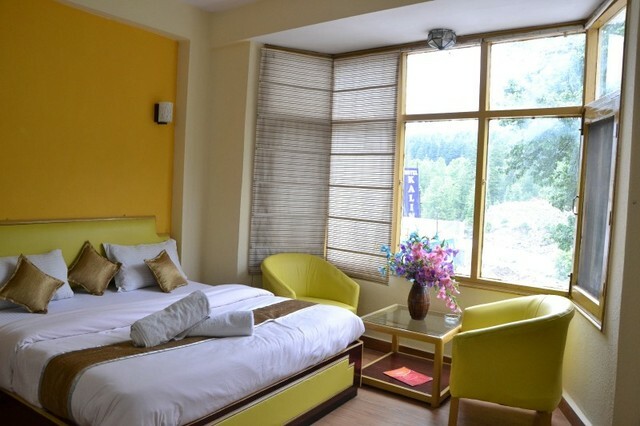 In the lake located within the park, guests can opt for boating. 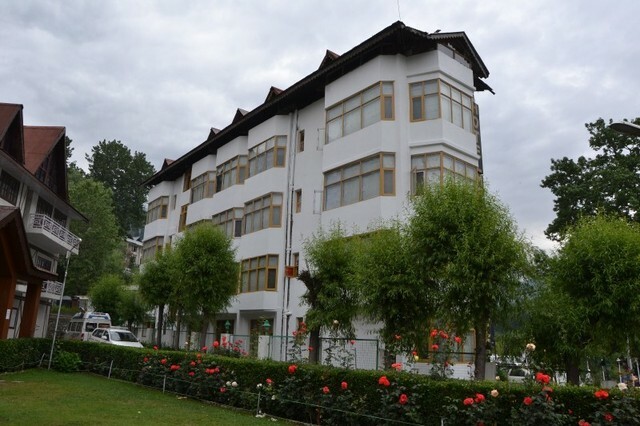 The park is adorned with big deodar trees. 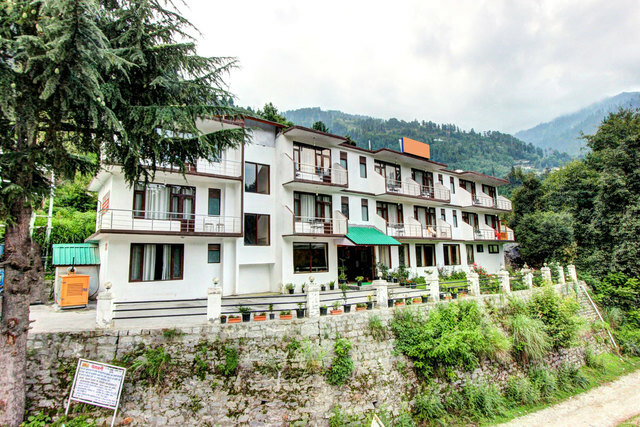 Other places that guests can visit are the Hanogi Mata temple, Nicholas Roerich Art Gallery and the Bhrigu Lake. 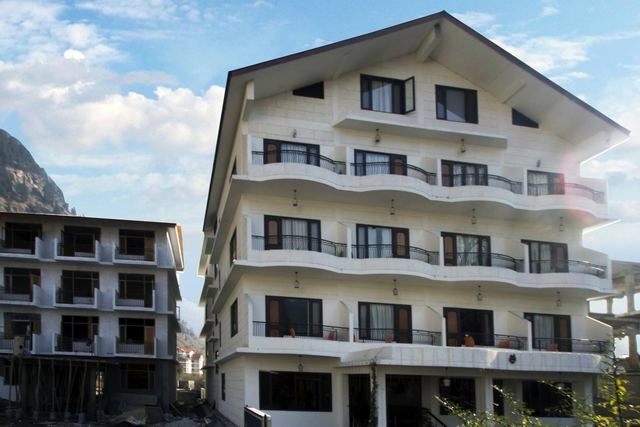 Hotel Manali Palacemakes every guests stay hassle-free with its array of amenities. 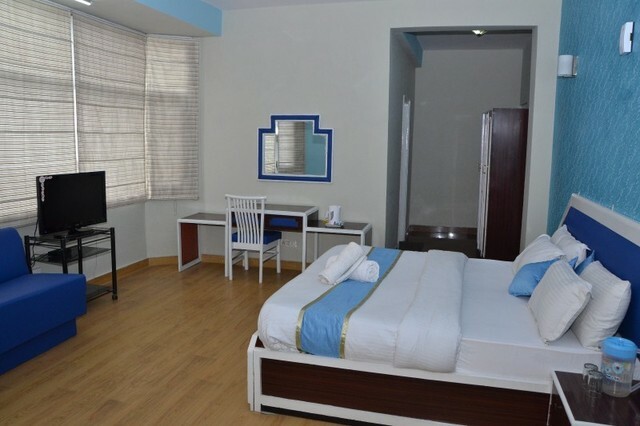 The basic amenities include 24 hour room service, 24-hour front desk, parking, travel desk, 24-hour security and doctor- on-call. 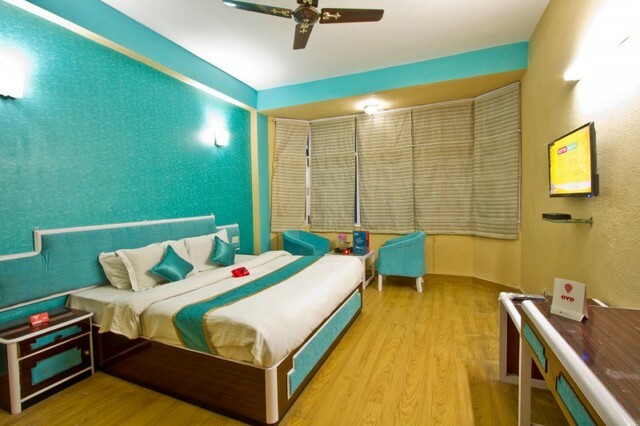 Banquet facilities are perfect to arrange any social events during the stay. 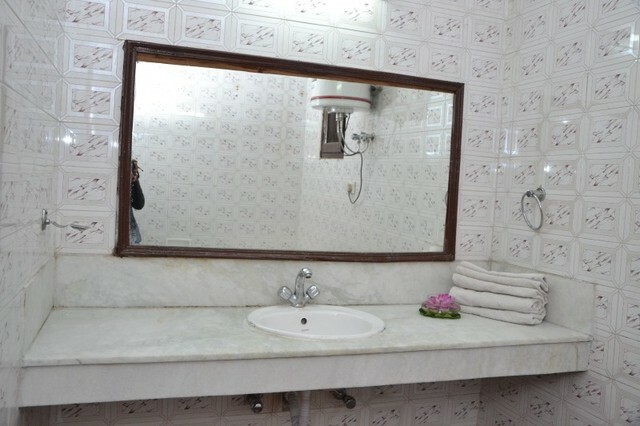 The hotel also provides photography, pick up and dropping to volvo stand, car rental, flowers decoration and baby sitter facilities on request. 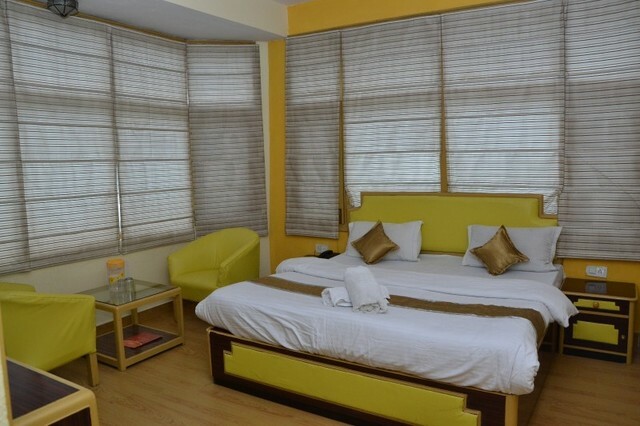 The in-house Ishaan multi-cuisine restaurant is just perfect to enjoy mouth-watering delicacies during the stay at the hotel. 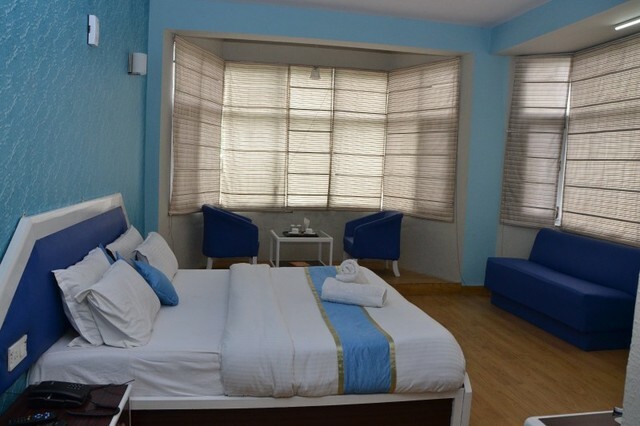 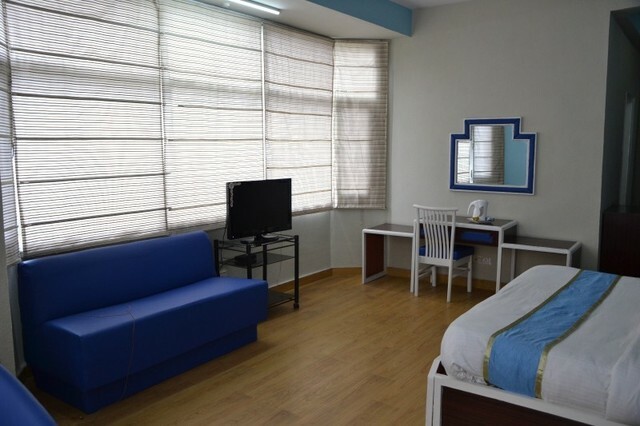 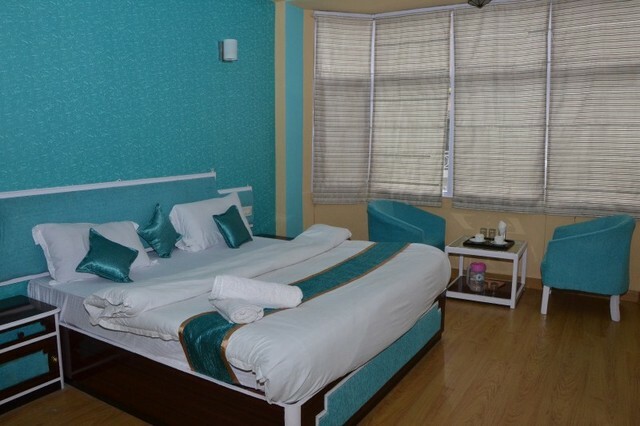 The hotel provides brightly appointed rooms that have all the amenities for a memorable stay. 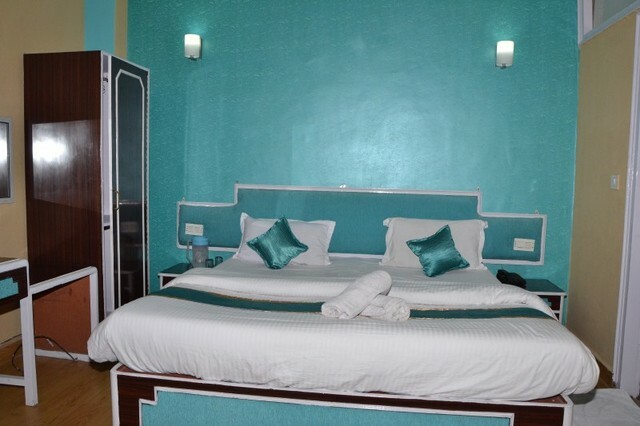 Deluxe, super deluxe and suite rooms are offered as lodging options. 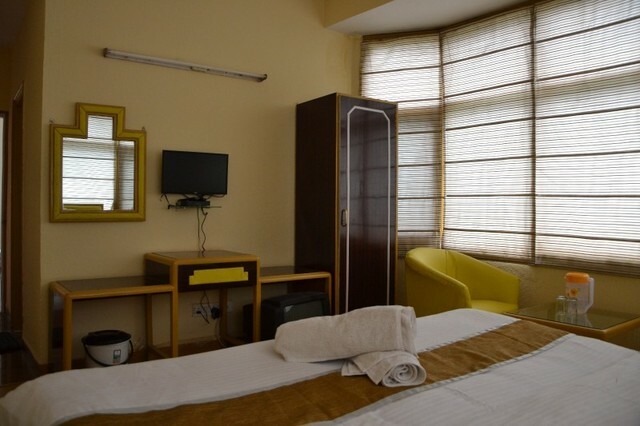 The modern amenities attached to the rooms are colour television, telephone and writing desk.